Metamorphosis. A transformation, a change of the form or nature of a thing or person into a completely different one, by natural or supernatural means. 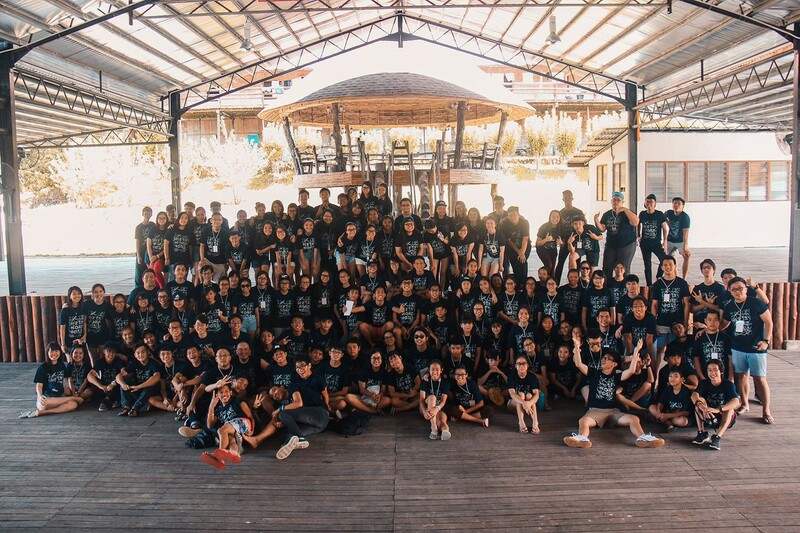 This year’s Ablaze Camp recorded a ground-breaking number of camp participants, 143 campers, the most we’ve ever had! 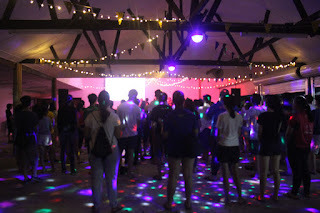 The 4 days 3 nights camp was held at Borneo Tribal Village, Bau just 30 minutes outside of Kuching. 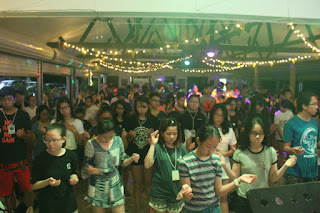 As a heart preparation before camp, we had pre-camp devotions and a team interceding for the camp. We really prayed that it would not just be any other youth camp, but it would be a camp where people will experience God and feel His presence right then and there, that their lives will be transformed by God. Throughout the 4 days and 3 nights, we had an amazing time of fellowship, praise and worship sessions, teachings, workshops and games. For the first day of camp, while everyone was gathered in the hall before the games (Wet and Wild), it started drizzling at the campsite as the game masters were preparing. It would have definitely been a very soaked game session but by God’s grace, the drizzle stopped and the skies cleared. There wasn’t a drop of rain from then on, and instead the skies were cloudy with just the right amount of sun. 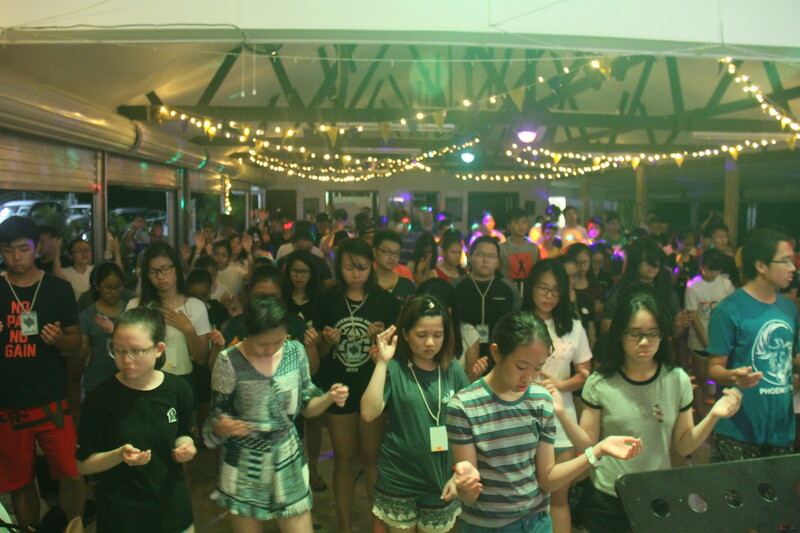 By the 2nd night of camp, we could truly feel that God’s presence in this camp was so strong and evident. The atmosphere at the campsite was just indescribable. 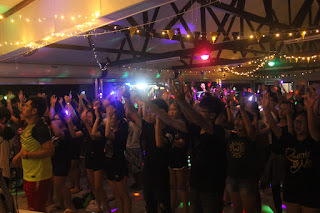 There were people crying, raising their hands and worshipping the Lord. It was clear to see that He was definitely working His way into people’s hearts. The next day, we had water baptism at a river just 5 minutes away from the campsite. It got delayed as it was raining but praise the Lord! The rain stopped and we were able to continue on with the agenda. 17 got water baptized that day, and it was a huge celebration! That night, many responded and were ministered to. The leaders were there to pray for and minister to the people. It was truly a presence filled night where hearts were healed and mended, where love was felt, where joy and peace were found. The camp ended with 9 salvations! It was indeed a very unforgettable camp where we could see lives being transformed, just like how a caterpillar becomes transformed into a beautiful butterfly!